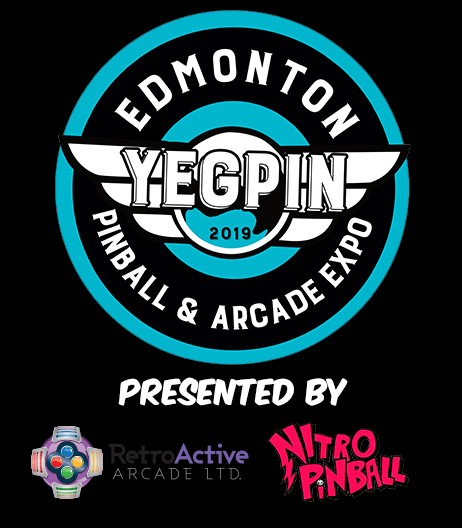 YEGPIN is the home to the best competitive pinball in Alberta. We host two world class tournaments that headline the event. These tournaments are streamed live, have electronic ticketing and provide live up to date standing as you play. If you have never been a part of a competitive pinball tournament before you need to give it a try you never know you just might walk away with the trophy and cash prizing. We also have a Jr’s tournament (under 12 years old) called The Little Flippin’ Tournament for our youngest flippers.